Drama. 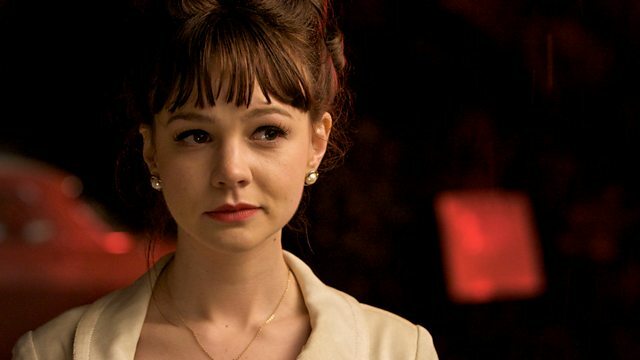 Jenny (Carey Mulligan) is destined for Oxford University. However, her eyes are opened to a world of glamorous possibility when she meets David (Peter Sarsgaard). The story of a young girl's choice between Oxford and the university of life. Sixteen and gifted, Jenny is destined for Oxford. Her parents' own dreams of fulfilment are built on Jenny's success. However, her eyes are opened to a world of glamorous possibility beyond the boundaries of suburbia when she meets the considerably older, distinctly urbane, David.